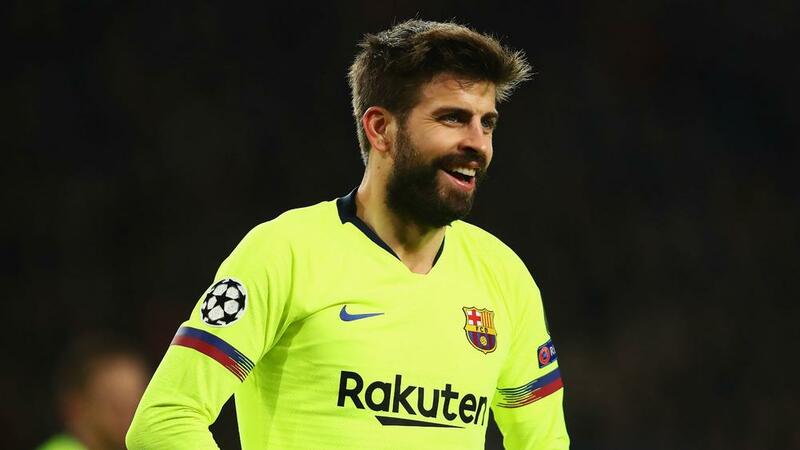 Espanyol have said their values "cannot be measured in Euros" after Barcelona defender Gerard Pique claimed he has more money than their budget for the season. Ahead of their meeting at Camp Nou on Saturday, Pique told Movistar+ show 'La Resistencia': "I have more money than the budget of Espanyol this year. Nope, not just €57million, it's plenty more than that." Barca boss Ernesto Valverde described the comment as "light-hearted" but Espanyol have taken to social media with a pointed message towards Pique. The statement read: "Our fans. The team that gives their all every day. 119 years of history. The 21st minute. The academy. Respect for our rivals. A blue and white heart. These are our assets and values and they cannot be measured in euros."